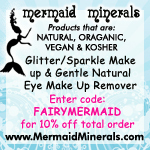 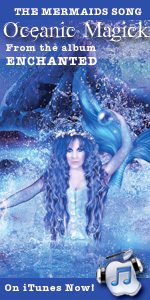 Advertise in winter edition of Mermaids & Mythology! 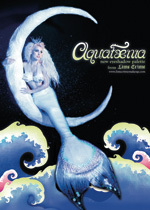 We have a couple of spaces left for adverts in our winter issue of Mermaids & Mythology (printing in next few days). 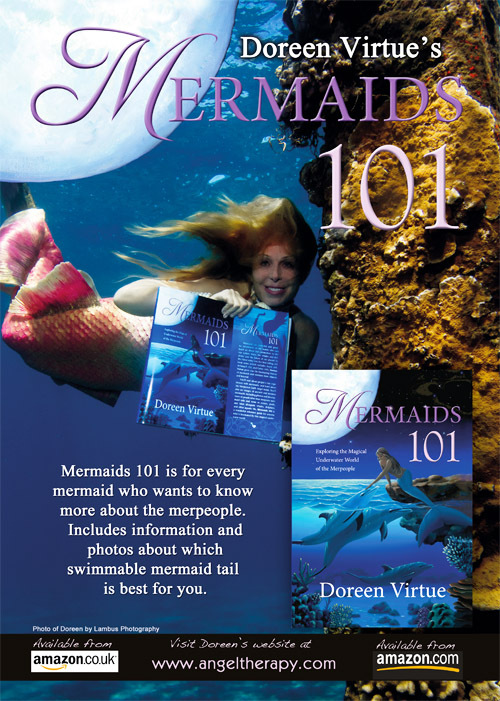 So, if you are a tail-maker, create mermaid accessories, or run a business to do with mermaids or sea related topics, why not share what you do with the mer community, and be seen by thousands of mer fans all over the world!